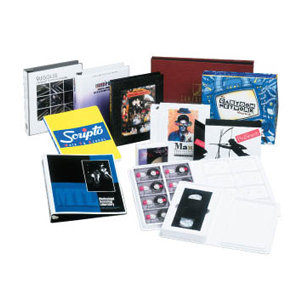 Ad Industries is one of the most trusted and credible names in the market when it comes to providing all-inclusive organizing and packaging solutions to customers. 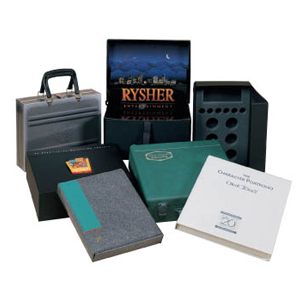 We specialize in a variety of award-winning products useful for loose-leaf binding, filing, and portfolio organization needs. 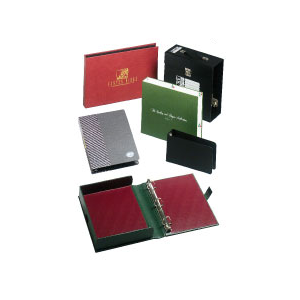 We design and manufacture various types of binders, portfolios, index tabs, pad folios and other packaging products of excellent quality. We take care of the organizing, sorting, and storage needs of customers when it comes to papers, files, and other documents. 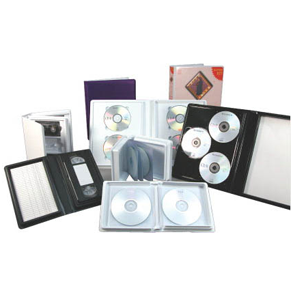 We also provide customized solutions for packaging and file storage. Ad Industries’ team of ingenious marketing and sales consultants personally work with our clients to provide the best packaging solutions. Our in-house designing team also comes up with innovative product design ideas, and manufactures durable and cost-effective packaging products. Our goal is to provide products that will address the clients’ needs right from feasibility to overall marketing impact. 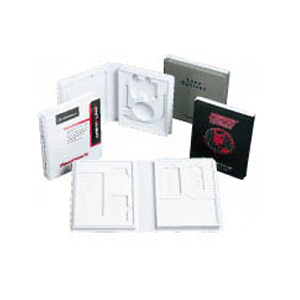 Our wide range of products are testament to our capabilities. 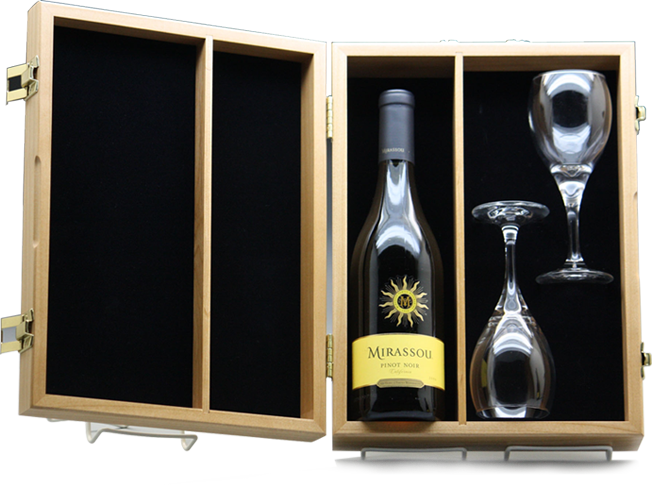 Whether you need designing assistance or wish to explore unique ideas, we provide complete support for all your packaging needs. 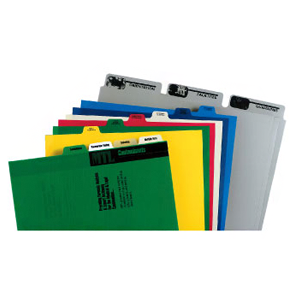 These durable tabs are popular for use in product manuals, or where extra rigidity is required. The strength and flexibility are unaffected by moisture, dirt or varying temperatures. The tabs are made of sturdy polyethylene and handle almost any wear. With our ability to manufacture our own tooling in house, we can offer you any conceivable custom design to fit your client’s requirements. 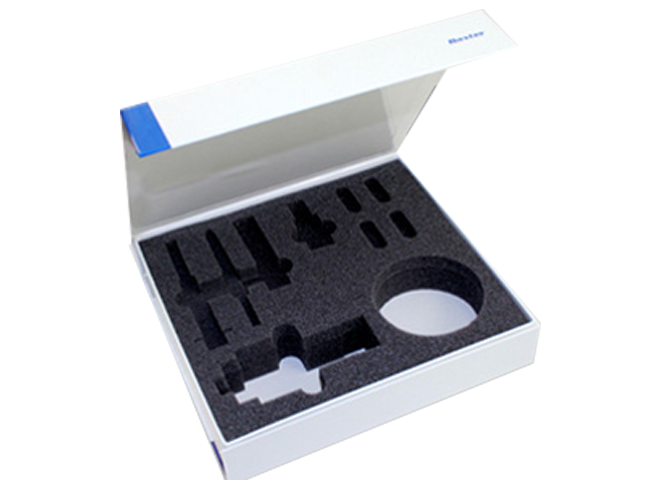 Whether it is to hold media, head phones, medical instruments, stone tiles or any other combination of materials, we can manufacture the product to fit your needs. 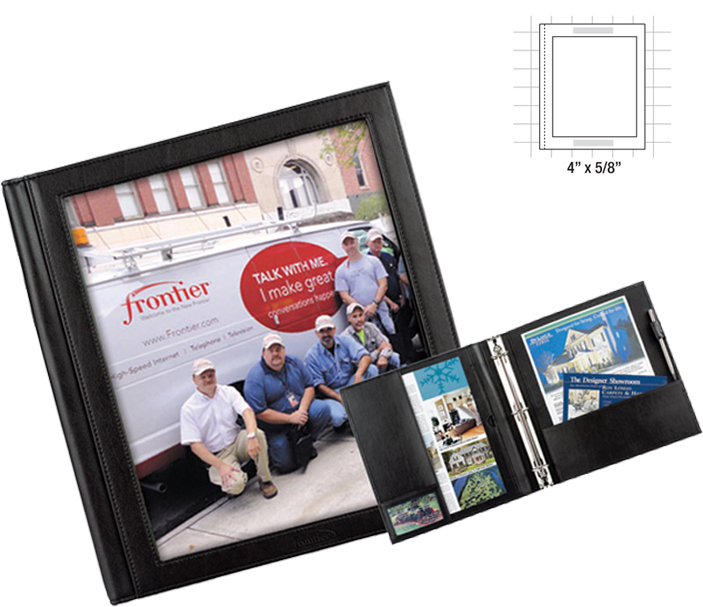 Please contact your customer service representative to assist you with design capabilities. We have one of the largest selection of tooling in North America. If what you are looking for is not pictured in our catalog, call us, and our skilled engineering staff will review our tools and find the most economical solution! 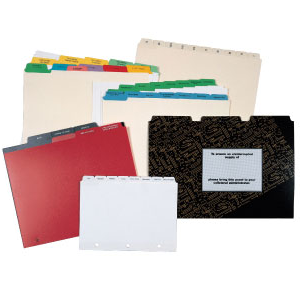 Our turned edge case made binders may be hand made or made automatically up to better than 1000 per hour. 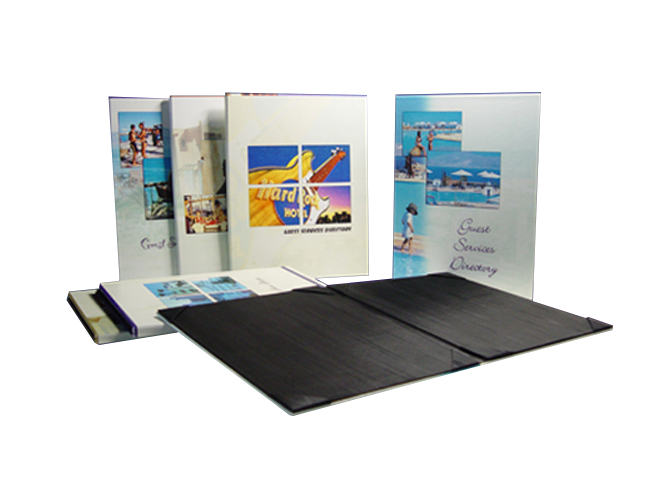 So, whether your requirement calls for a very detailed, elaborately embossed cover or a very basic, old blue canvas automation produced large lot, Ad Industries can provide it for you. 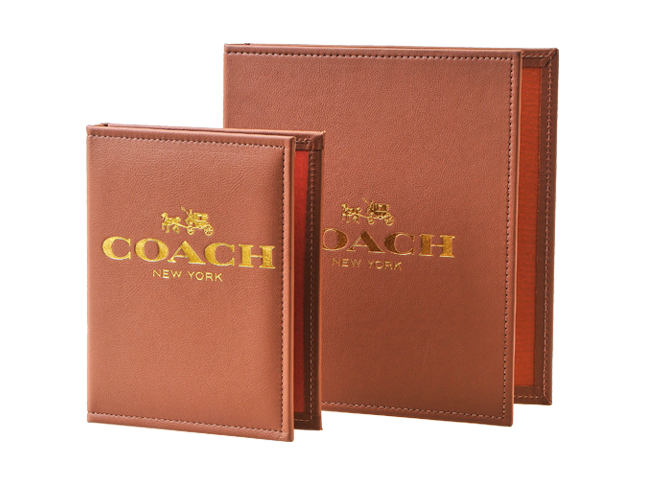 Cover materials include latex saturated paper, leather, bonded leather, linen cloth, printed film laminated paper, supported vinyl and imitation leather. At Ad Industries, we constantly innovate and expand our product lines to meet the ever changing requirements of various industries. 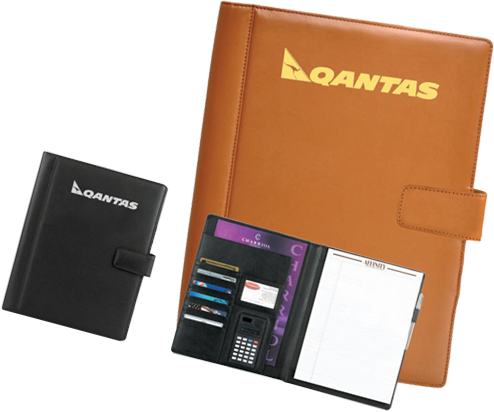 With electronic devices becoming a norm for all types of work, we at Ad Industries have taken the initiative of creating various types of e-device covers and packaging solutions.